Your Chance at a National Golf Title! The Masters. The US Open. "The" Open. 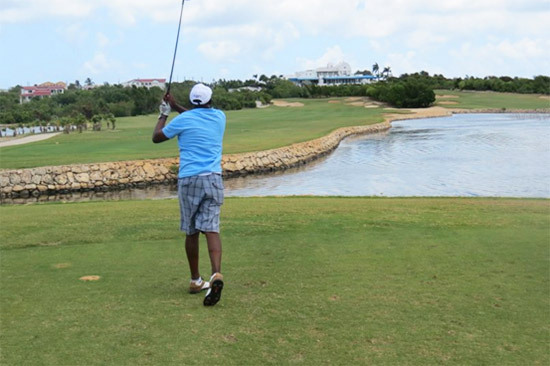 And now The Anguilla Open is joining the ranks of challenging national championship golf tournaments held on a pristine course. ... and out of the water! Play changes based on wind direction and strength and hardness of the course. Local knowledge is an important factor. The more hours you have logged at CuisinArt Golf Club, the better you can plan your shots and adjust to game conditions. We can see the importance of this factor in the following list of those who have claimed victory at this immaculate and varied course in past tournaments. Our resident Head Golf Professionals (and Theron, owner of Picante who spends as much time on the course as the Head Pro ;-)) sure had a strangle hold on the rankings! In 2016, Jonathan Jean-Noel from Guadalupe took home the trophy! And in 2017 another player from Guadalupe came in first, Mathieu Rinaldo. 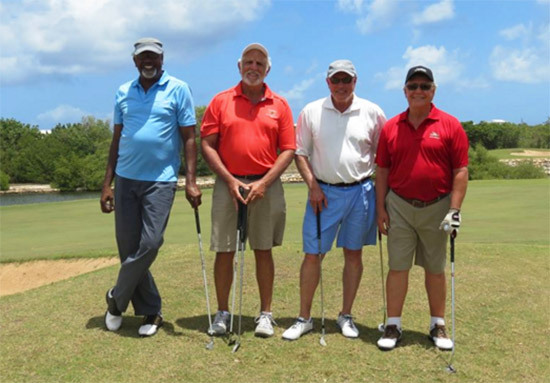 Each year, more players come from more countries, and although Anguilla players used to have a strangle hold on the tournament, it looks like the Guadalupe players are beginning to dominate! After a round of 18 holes? 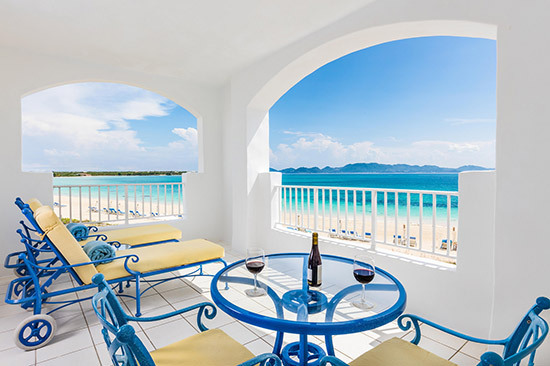 It's over to the luxurious and plush clubhouse that overlooks the 18th fairway, the Caribbean Sea and St. Martin. 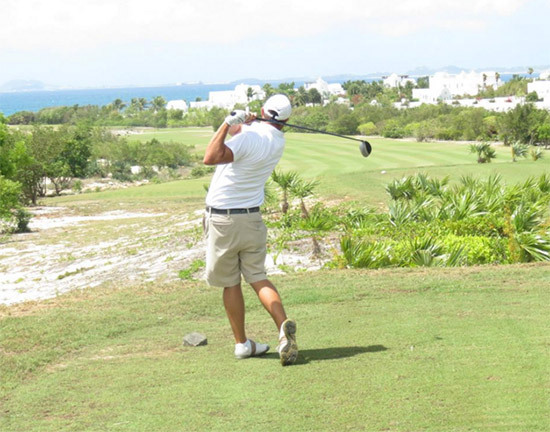 There are few Caribbean golf courses that match CuisinArt Golf Club in terms of challenge and beauty. 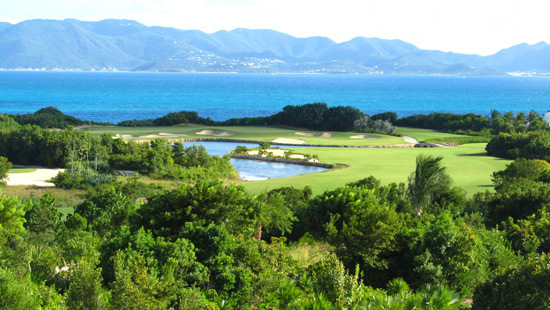 In fact, Forbes describes CuisinArt Golf Club's first hole as "The Caribbean's answer to the 18th at Pebble Beach." 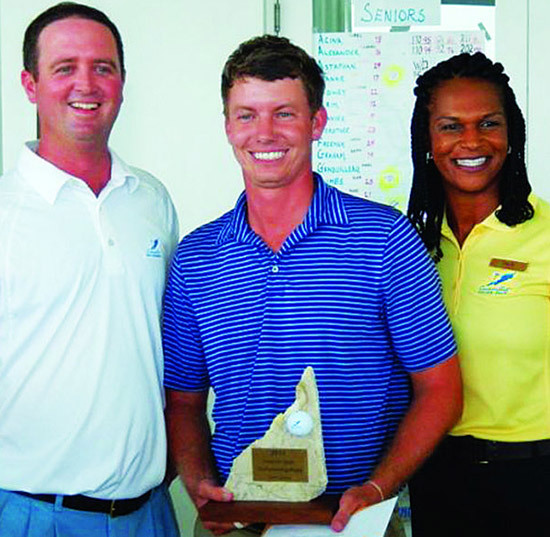 It's only fitting that, just like Pebble Beach, CuisinArt Golf Club hold its own prestigious national championship! 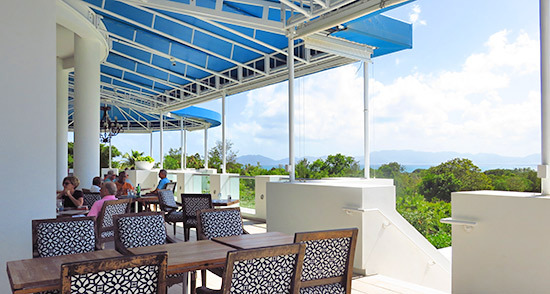 More on CuisinArt Golf Club here. The 2017 Open has concluded. Stay tuned for 2019's dates & package info! The Anguilla Open kicks off on Friday (June 30, 2017) with practice rounds and the opening reception (held in the clubhouse). Round one (18 holes) is held on Saturday. The tournament closes on Sunday evening with the awards ceremony, after round 2 (18 holes). 36 Hole Stroke Play is the name of the game. The player with lowest number of strokes in each division wins. See below for the divisions. 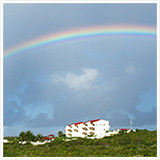 Yes, The Anguilla Open is a true open... and a chance at every golfer's dream, a national title! 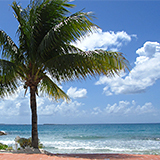 Rates are for 2 people at either CuisinArt or The Reef (add $415 for each additional golfer). For more details and for information on how to book, click here.